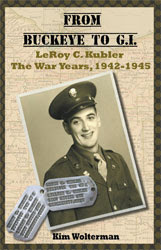 After reviewing 30 proposals, I have selected the designer of the book about my dad's war service. 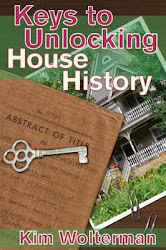 I chose Camp Pope Publishing because they have worked on a vast number of nonfiction, historical books. Quite a few of their books contain numerous photographs. Since my book has 160 photos and other images, it was important to me to hire someone that can arrange the photos to their best advantage. The fact that Camp Pope happens to be located in Iowa is just a happy coincidence, as is the fact that my designer also graduated from Iowa State! Since I have some time I may send an email to the CBI Hump Pilots Association I found online and ask if they have a veteran who would be willing to read my book (draft copy) and make a comment for the back cover. Clark made that suggestion, and I think it is a good one. I also may see if my friend "Swede" from the Andy E. Anderson Association would give me a quote for the cover while I am at it. It is not like I am trying to make a deadline for distribution, so I might as well make the back cover the best that it can be. Good strategy. Too bad about the DPI. DPI is difficult like that.